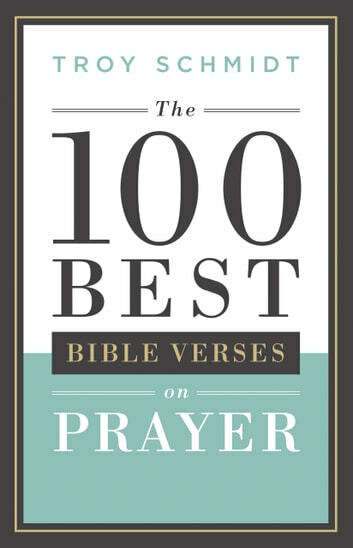 How well do you know the great Bible verses on prayer? Whether we have memorized Scripture for years or have recently started reading the Bible, we have much to learn about prayer. 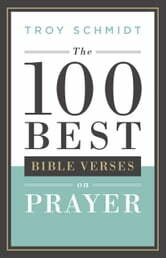 The 100 verses that this book highlights include well-known passages as well as hidden treasures. Each verse is followed by a brief devotional reading that will help us draw nearer to God and assist us in understanding the Bible text.